IO Interactive’s Hitman 2 launched recently with high appraisal from fans. Not only does the game feature an entire spate of locations and episodes, but it also has a new narrative for the campaign. With that said, the first elusive target mission has been released. You know, the one with Sean Bean. Better still, Elusive Target 1: The Undying is totally free. 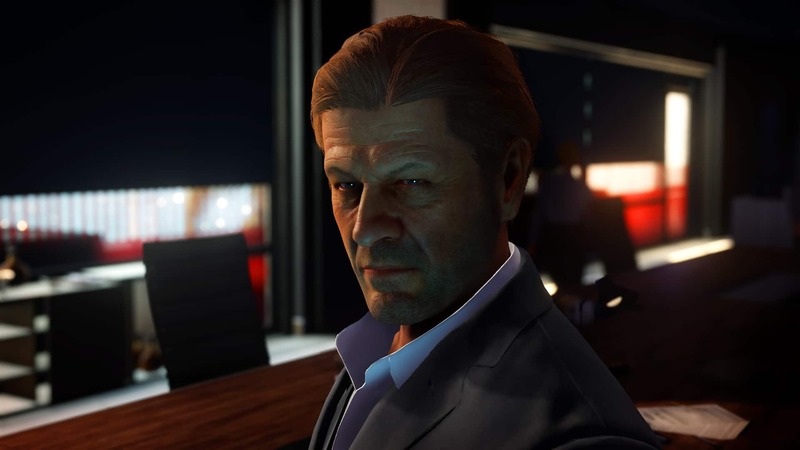 Beloved actor Sean Bean recently starred in a trailer for the game. In it, he reminisced about the good days – of how “they” had tried killing him in all sorts of ways. From exploding helicopters to a bullet in the head and more. While any moviegoer would immediately recognise these “attempts on his life” as super cool movie references, this Elusive Target means business. 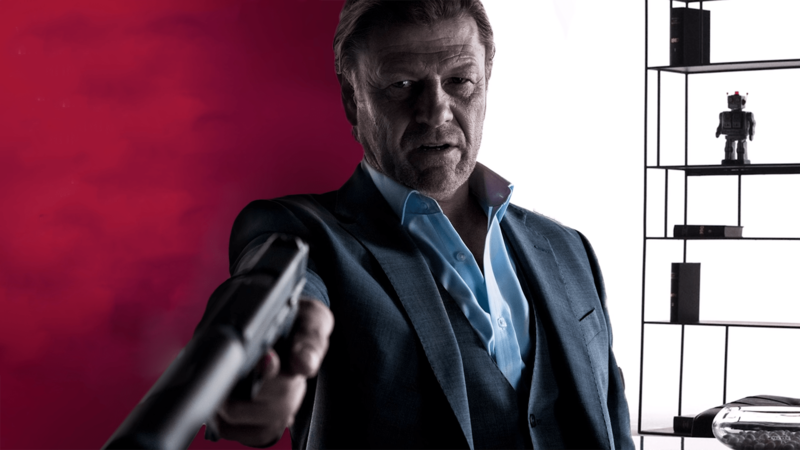 Sean Bean stars as Mark Faba, a disgraced former MI5 agent. IO Interactive explains that Faba is known as The Undying because he is a master at faking his own death (which is a Sean Bean reference in itself). 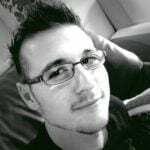 In-universe, however, Mark Faba has been confirmed dead by the International Contract Agency more than a dozen times and has accumulated an enormous bounty as a result of his disappearing skills. Elusive Target 1: The Undying is Hitman 2’s first post-launch downloadable content, and is free to all players who own the game. Faba can be located on Hitman 2’s Miami map, and agents only have a single chance to assassinate the target. The Undying also makes a new challenge available in a game called the Explosive Penmanship. By completing this challenge, players will unlock a new Explosive Pen weapon. IO Interactive also states that Elusive Target missions will unlock new suits for Agent 47 to wear in his other missions. The Elusive Target 1: The Undying will only be available as an Elusive Target from now, until 4 December 2018, where the target will go back into hiding for an unknown period of time.